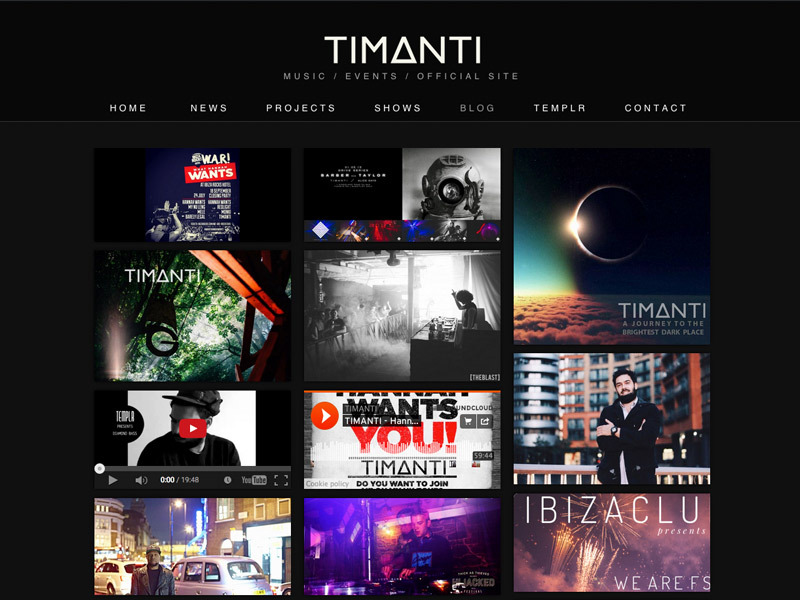 Timanti is a well-known London based DJ and dance music producer. 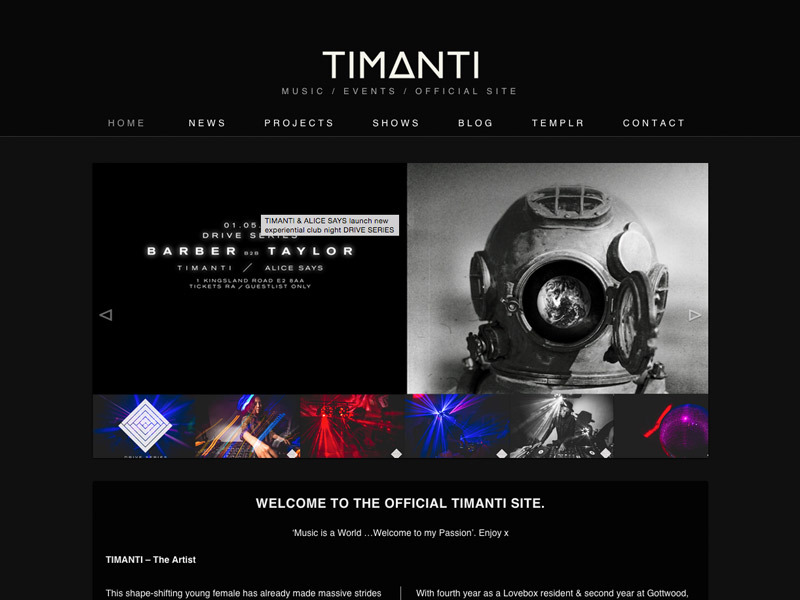 The project had two stages: to migrate DJ Steffie’s ‘Steffie Music’ webpage from its community hosting on WordPress.com to a self-hosted platform, after which to redesign the website and rebrand it Timanti. 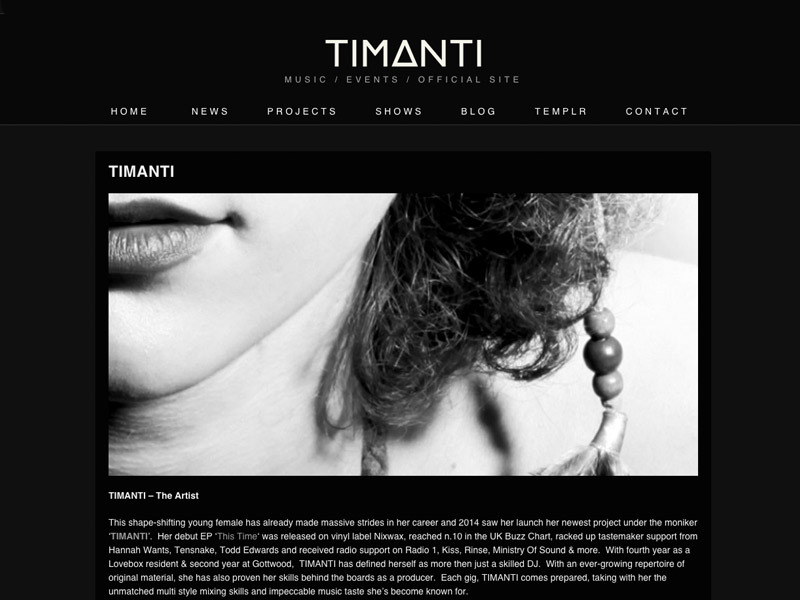 In terms of the visual design of the Timanti page, Steffie wanted a strong, image-lead news feed as a way of communicating with her fans. 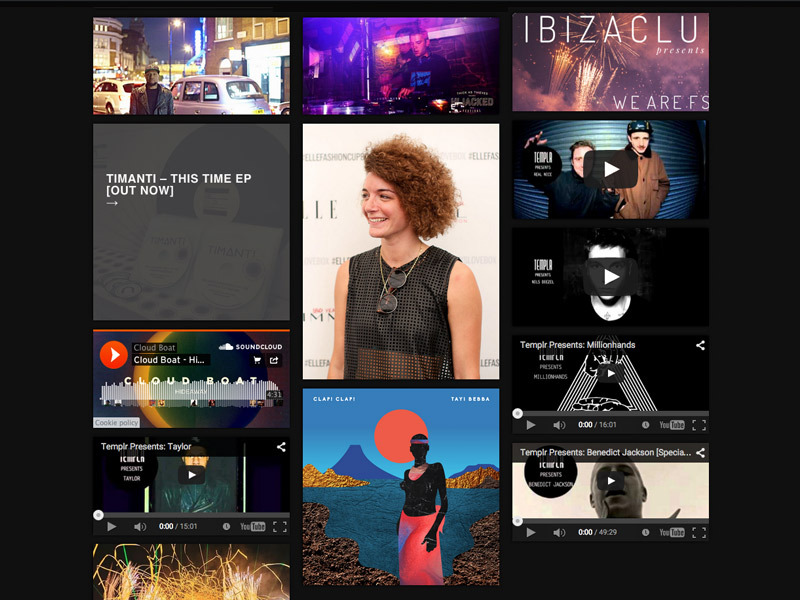 Each of her news items contains a thumbnail image to achieve this. 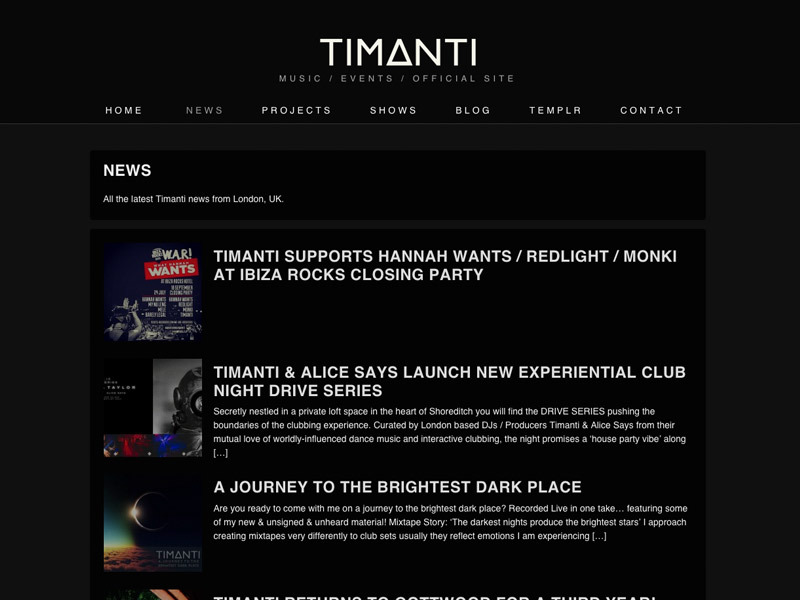 The header and leaderboard banners help to put emphasis on latest news items, cycling through banners which Timanti controls herself, with the CMS giving her full control of her site’s content.